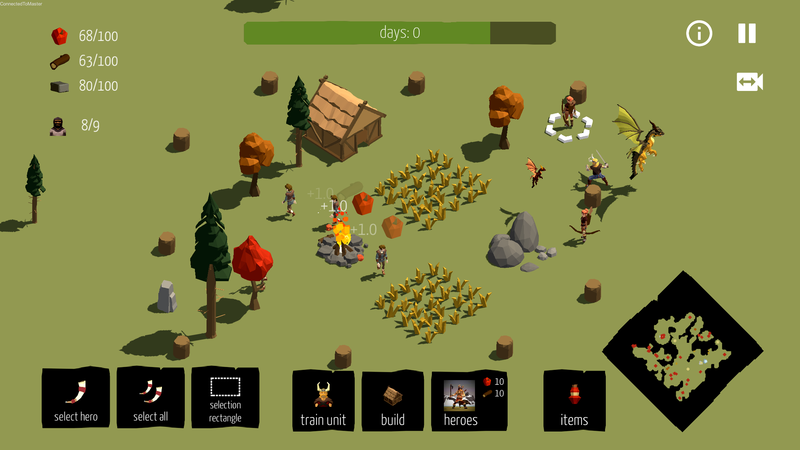 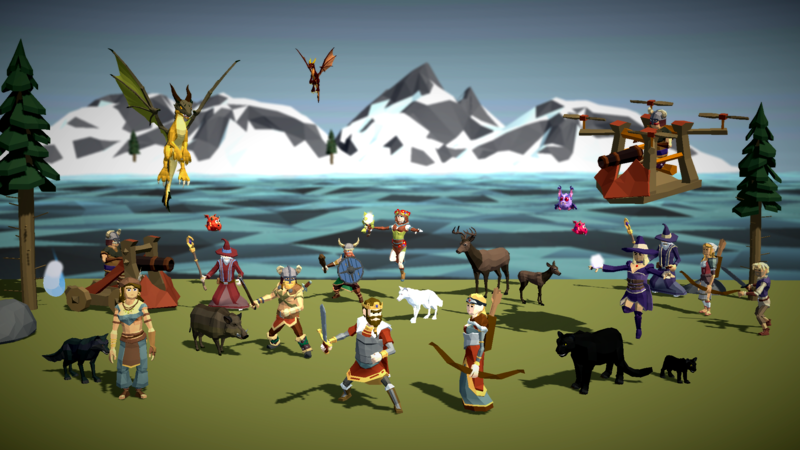 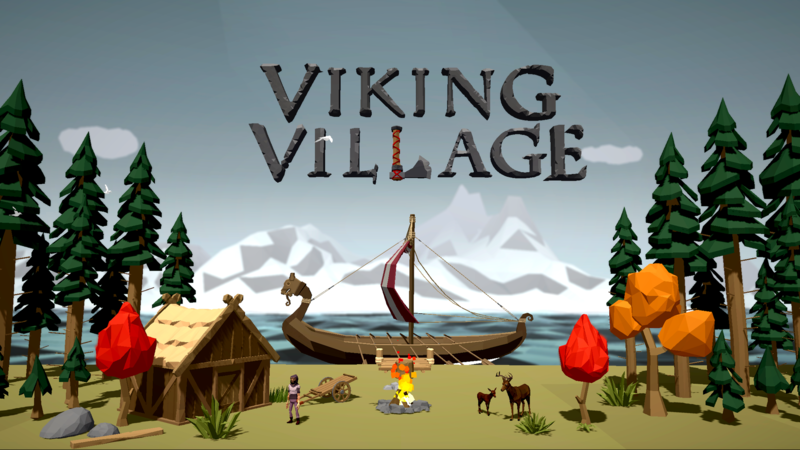 Viking Village is a minimalist real-time strategy/base defense hybrid game in which you build and defend a village from evil knights. 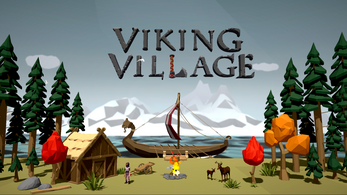 Collect resources, build archer towers at strategic positions and control melee Viking warriors directly to survive. Attack enemy village and destroy their village fire to win. 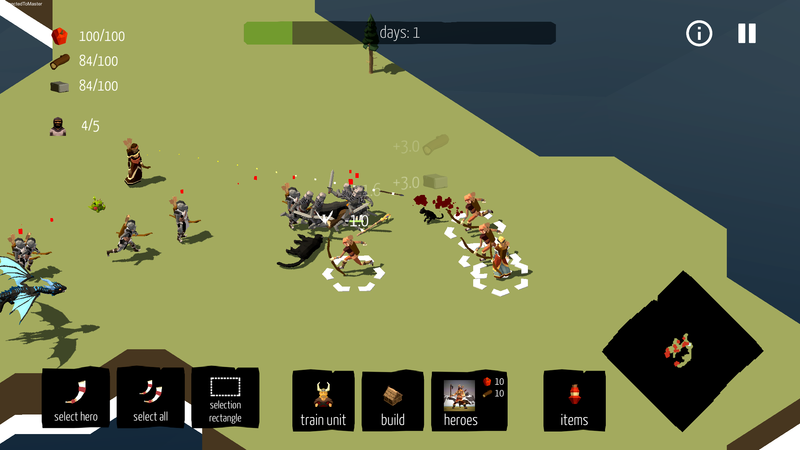 Capture powerful barbarians and pirates to add to your defense or defeat them to get some extra resources. 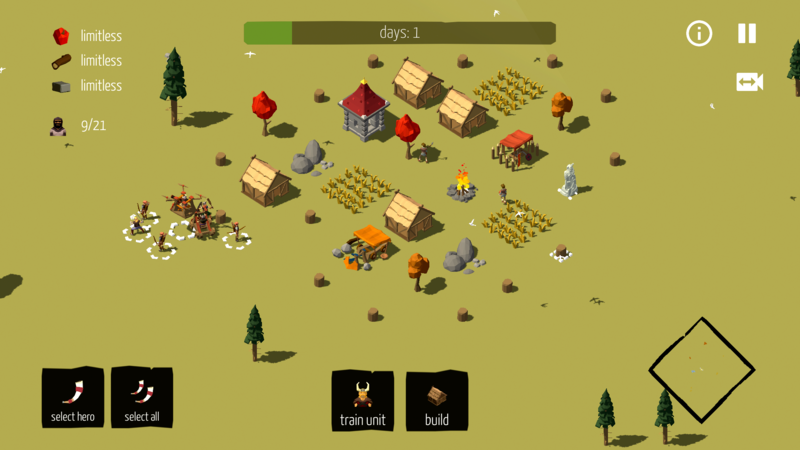 how do u start it up?